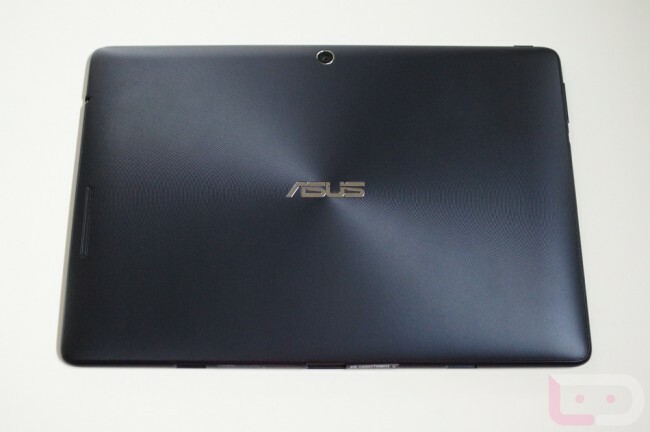 This evening, Asus announced that the Transformer Pad (TF300) will be the first non-Nexus device to officially receive the update to Android 4.2. The update starts rolling out today via over-the-air update in the U.S. and will be available in other regions later this month. Other than all of the standard Android 4.2 features that are included like multi-user support, a new keyboard, and DayDream, the new firmware will also provide updates to Asus’ App Locker, Virtual Keyboard, Lock Screen and Setup Wizard applications. The ASUS Transformer Pad Infinity, ASUS MeMO Pad Smart 10”, and ASUS MeMO Pad will receive Android 4.2 in Q2.